SHINEE Minho, First Solo song ‘I’m Home’ Releasing on the 28th at 6 P.M.! Minho of Shinee is presenting different charm through his first solo song ‘I’m Home’. ‘I’m Home’, the first solo song of Minho presenting as 9th trach of the ‘STATION’ Season 3 of SM, will be releasing in various music sites at 6 o’clock on 28th afternoon of March including Melon, FLO, Genie, iTunes, Apple Music, Spotify, QQ Music, Kugou Music, Kuwo Music, etc. which high interests of the global music fans are expected. 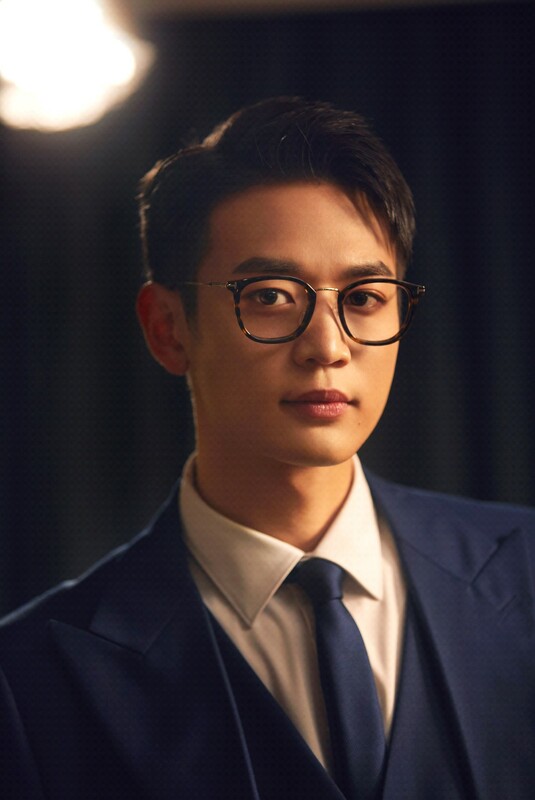 Especially, the new song ‘I’m Home’ is a song of the R & B hip hop genre with an intro of whistling sound of desperation, which the lyrics are filled with a lonely and empty heart that is felt in a busy and fancy life, and as Minho participated in rap making, it doubled the honesty of the music. In addition, Minho raised the excitement of the fans by saying, “The time I spent alone at home sometimes during the busy activities were felt very precious but empty, and when I heard this song for the first time, I felt like I was getting comfort. I hope this song can encourage even a little bit to those who are hesitating to contact others while being lonely in this busy daily life we all have”. Meanwhile, Minho will be holding Encore Fan Meeting ‘The Best CHOI’s MINHO’ which will be the finale of his first exclusive Asia fan meeting Tour at Hwajeong Gymnasium of Korea University in Seoul and have special moment with the fans once more.